A pipe expansion joint provides stress relief in a piping system due to thermal and mechanical vibration or movements. 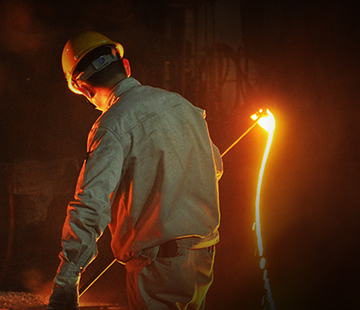 Our highly-skilled manpower is dedicated to producing the finest quality steel pipe, fittings & flange meeting a wide variety of material specifications. Welcome to Sunny Steel Enterprise Ltd. In the range of -company profile- you will find your personal contact. 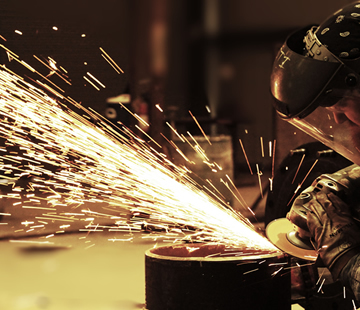 More than ten years of profound knowledge turn Sunny Steel to your competent partner as trading house for valves, fittings and tubes of stainless steel. We are looking forward to get in contact by phone or email and we hope that you enjoy our website. 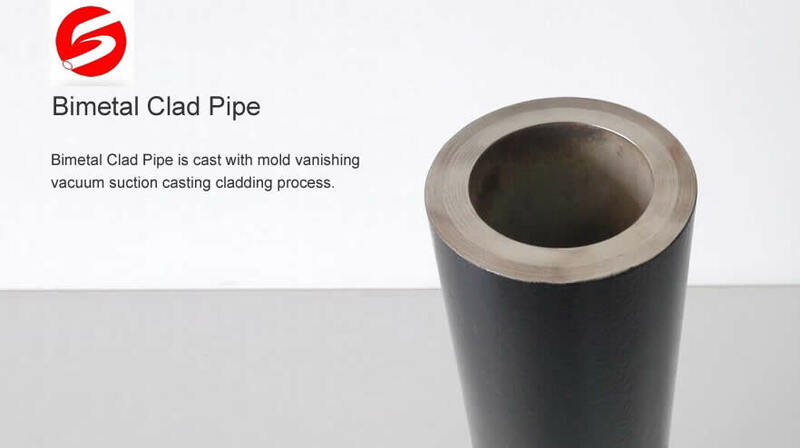 Bimetal Clad Pipe and Bend are cast with mold vanishing vacuum suction casting cladding process. Here you can find an easy way to get Sunny Steel logo on your site. Our team of experienced sales specialists proudly partners with gas and chemical processors, power generation plants, oil refineries, and related industries to offer piping components and value-added services. 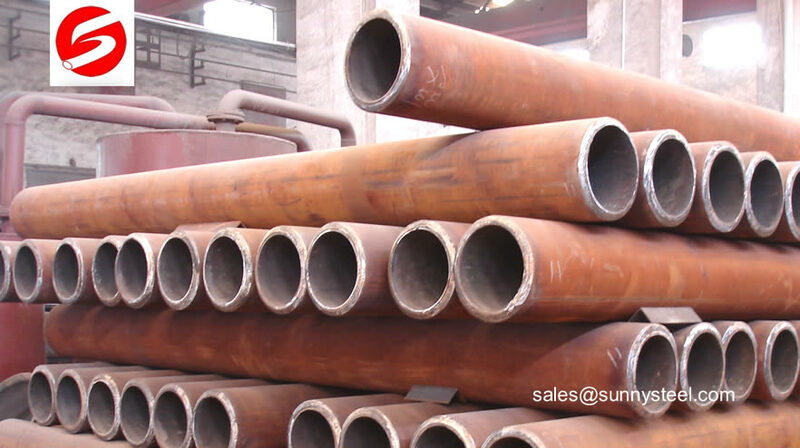 Alloy Steel pipe contains substantial quantities of elements other than carbon such as nickel, chromium, silicon, manganese, tungsten, molybdenum, vanadium and limited amounts of other commonly accepted elements such as manganese, sulfur, silicon, and phosphorous. Beveling can applied to the face of any size or diameter of pipe. 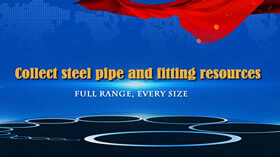 Standard Specification for Seamless and Welded Steel Pipe for Low-Temperature Service and Other Applications. 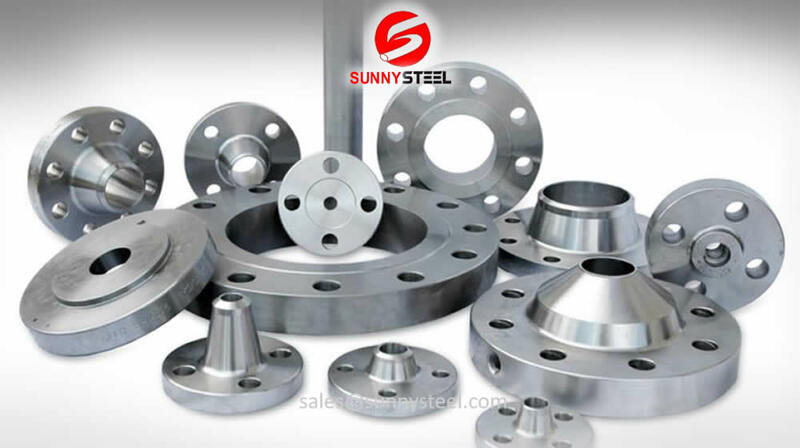 Alloy flanges are designed with care using current techniques under the visionary guidance of accomplished professionals at manufacturing unit. 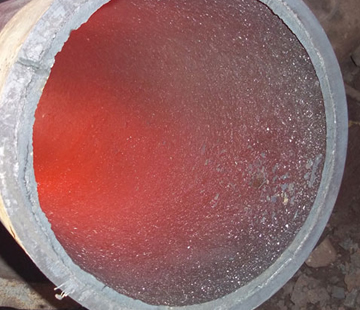 Rare earth alloy wear resistant pipe has the characteristics of fast velocity and high flow rate is used for pneumatic, pump slurry, etc. Wear-resistant alloy steel pipe as the base, lined with ultra-wear-resistant alloy, through the centrifugal casting, metallurgy combined to form a solid. 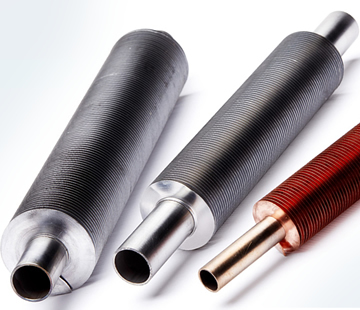 ASTM A519- specification covers for several grades of carbon and alloy steel mechanical tubing, either hot-finished or cold-finished. 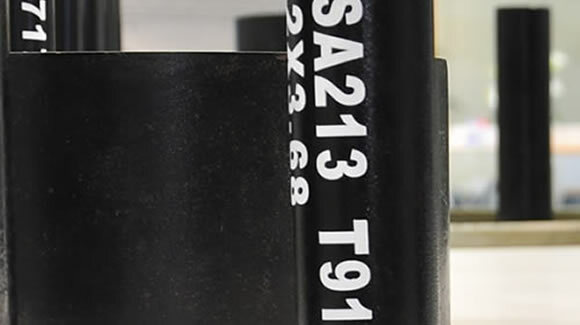 EN 10216 is a European standard suitable for seamless steel tubes for pressure purposes. 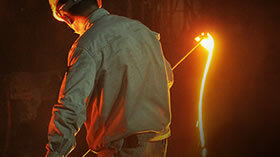 Other grades of steel pipe can be provided based on negotiations.